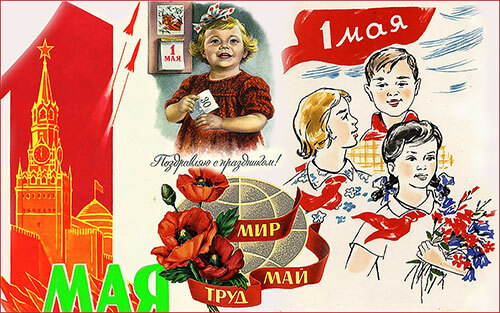 There are six cases in the Russian language. 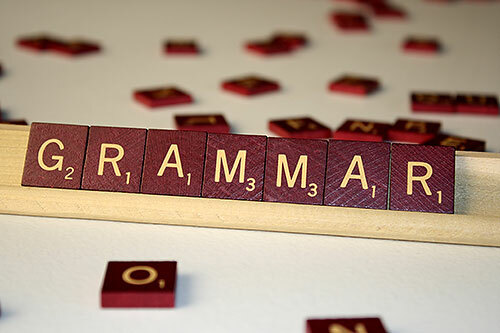 And in this post we will acquaint you with one of them - the Accusative case (4). 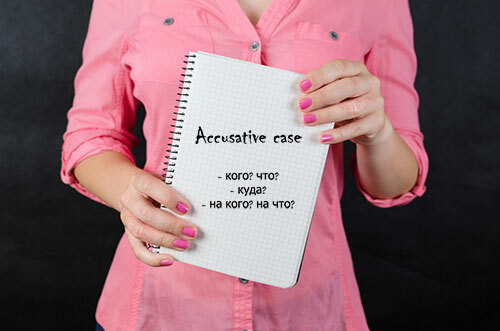 The Accusative case (4) is considered one of the most important cases in the Russian language, since it is used to designate an object or direction of action or motion. Thus, the Accusative (4) is used with transitive verbs and with the verbs of direction of movement and action.